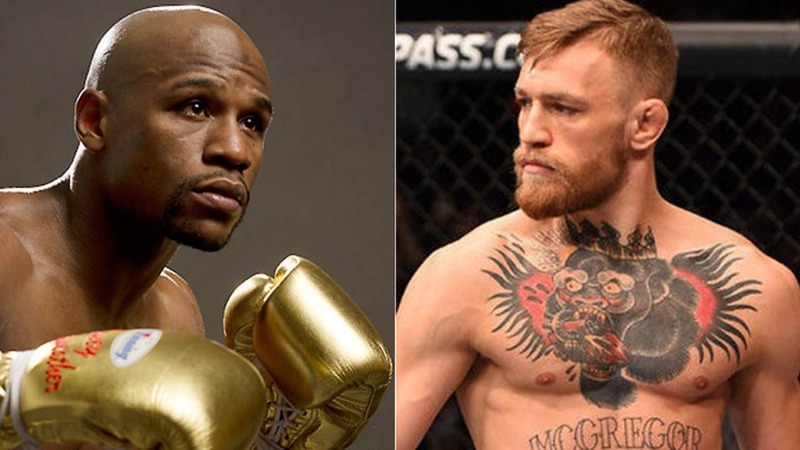 Floyd Mayweather hopes for another fight versus Conor McGregor. The two superstars have already fought on August 26, 2017, inside T-Mobile Arena, in Las Vegas, Nevada. It was a pretty much one-sided performance. Money was better and defeated The Notorious via tenth-round TKO. Conor didn’t defend before the stoppage. Their fight was going live on PPV (pay-per-view). The price was 100 dollars for HD and 90 dollars for SD video. Floyd Mayweather wants to rematch Conor McGregor for two obvious reasons – money and the fact he has already defeated him. Conor McGregor trash-talked a lot before their showdown too. Money also stated he is ready to enter the ring and have fun. He believes fans enjoy watching his fights. Floyd Mayweather thinks his fights versus MMA legends are a great way to help MMA grow its popularity. “I’m helping keep combat sports alive!”, Mayweather said. Khabib Nurmagomedov claimed he would parry Mayweather better than Conor McGregor. After all, you can’t ignore that Eagle’s weaving overhand right knocked McGregor down! Money didn’t drop The Notorious during their spectacle. Would you like to see Mayweather Vs McGregor 2? Do you think Mystic Mac will be beaten again? Who knows how much money could be offered for Conor McGregor rematch!